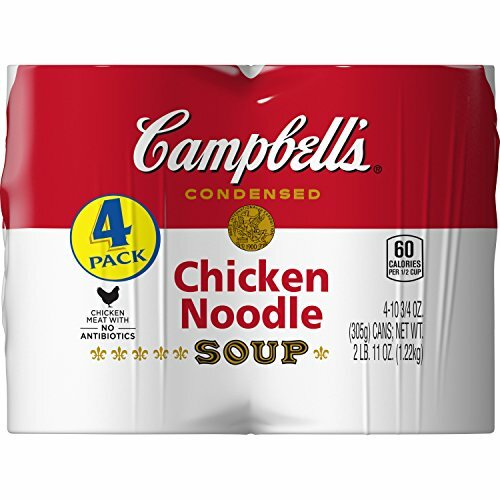 Amazon Prime Pantry has the Campbell’s Condensed Chicken Noodle Soup, 10.75 oz Can, (Pack of 4) priced at $3.12. 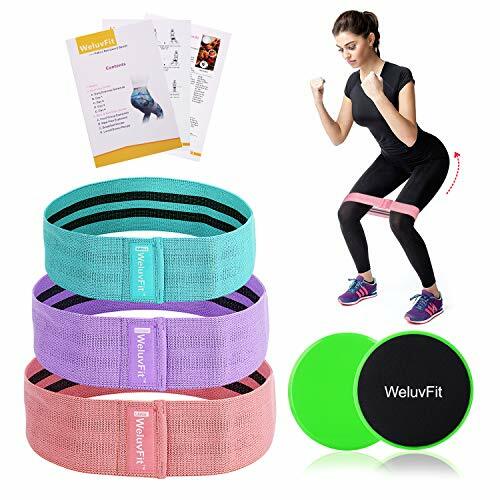 Clip the 25% off coupon and get this for only $2.34 and they are offering free shipping on Prime Pantry orders over $10 right now too! See the Best Prime Pantry Deals for April 2019 and learn more about the program!